The U.S. Senate late Thursday night passed a bill that would set national standards for labeling GMOs and would preempt the more stringent Vermont labeling law that went into effect last week. Senators passed the legislation by a 63-30 vote. 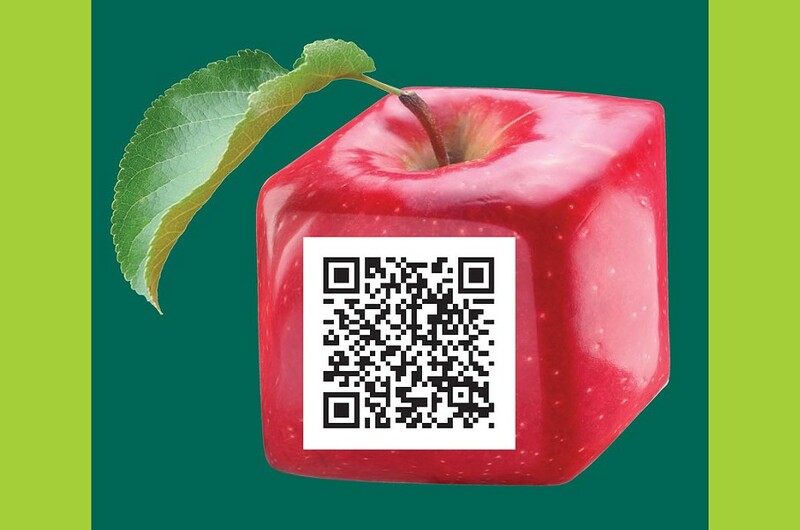 It would allow food manufacturers to disclose GMO ingredients by labeling products with codes that consumers could scan via smartphone. The food industry supports the measure, which critics say would not provide consumers with adequate information. 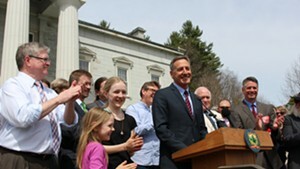 If it becomes law, the bill would supersede Vermont’s GMO labeling law, which passed in 2014. “People should not need a smartphone in order to get basic information about what is in their food,” Sanders tweeted earlier Thursday. Leahy tried to introduce amendments for more stringent labeling standards, but they never received a vote. Passage of the bill seemed a fait accompli on Wednesday, when the Senate voted 65-32 to advance the bill to a final vote. The bill now goes to the Republican-controlled House of Representatives.